Whatever you do, don’t let it out! Erin, the artist, has the most wonderful eye for colors, texture, and placement. 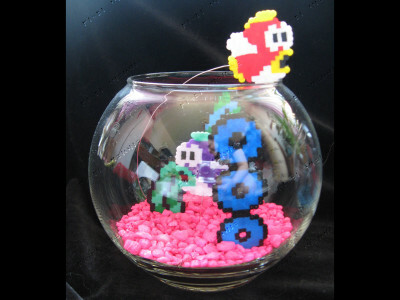 Her pieces seem to be ready to leap right off of the table, like the Cheep Cheep in her fish bowls. Hey! 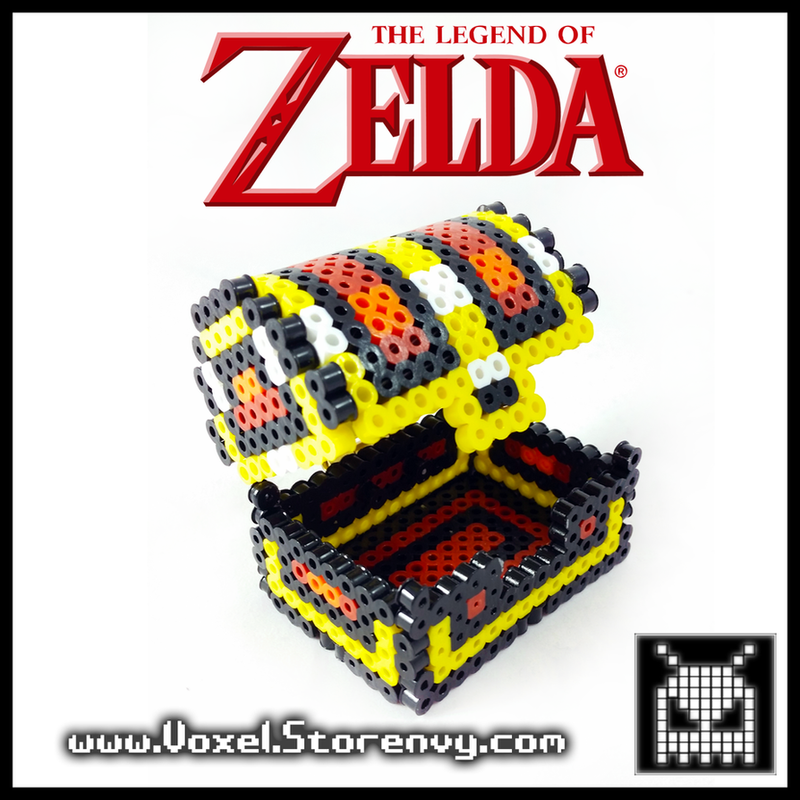 Look at those itty bitty beads! All it’s missing is a little floating Kirby. If you would like to view more or purchase some of this wonderful art, Pixel Visions can be found on their website, Facebook, or Patreon. This weekend Geek Mythology Crafts will be at not just one, but TWO conventions. Each is a one day conventions. 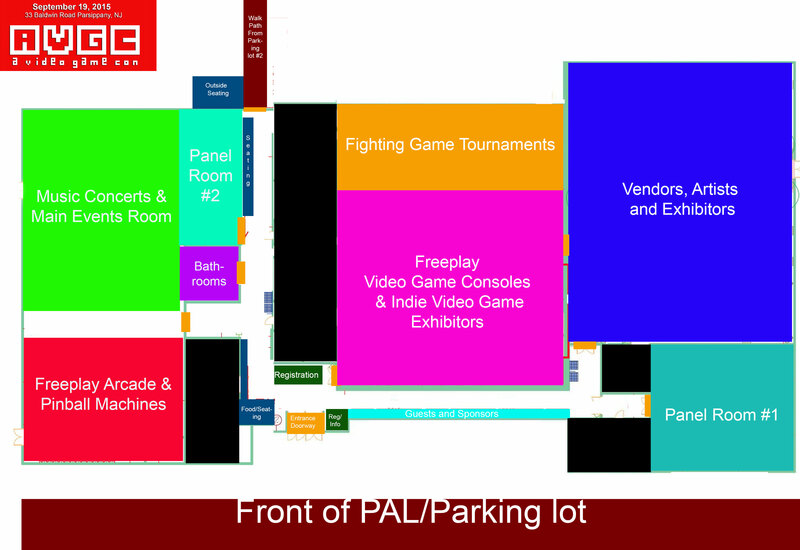 First up is A Video Game Con in Parsippany, NJ. 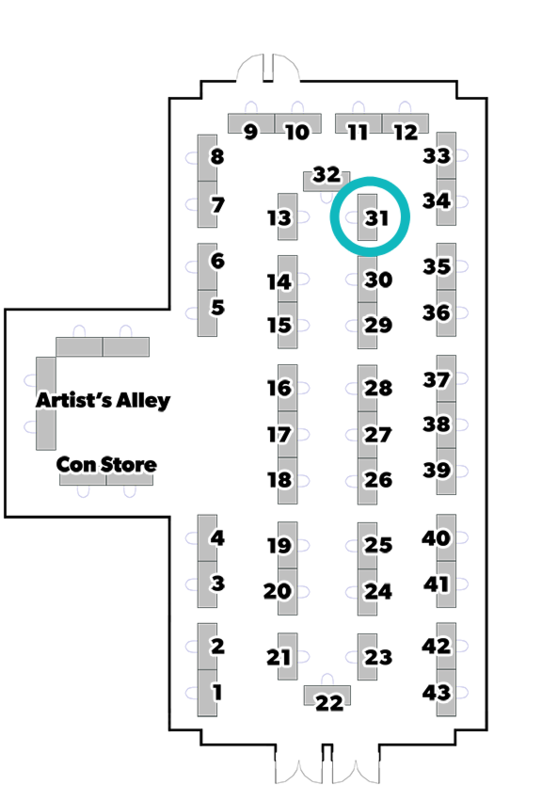 They do not have a special layout for the artists and vendors so make sure to look for Geek Mythology Crafts if you attend. Sunday is J1 con in Philadelphia, Pa. It is an anime convention that hosts gaming, cosplay, and panels. 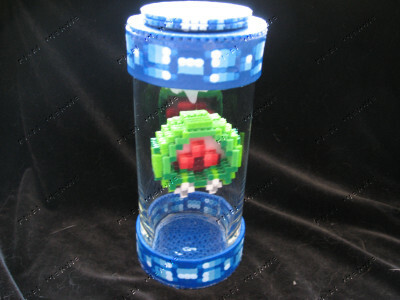 They don’t have any maps available so we aren’t sure where Geek Mythology will set up, but look for the amazing sprites! 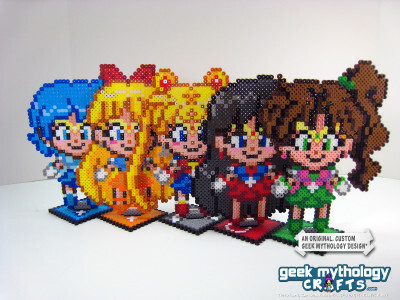 Geek Mythology Crafts has been well known for a few years for their amazing Perler creations and have been found all over the East Coast at conventions. 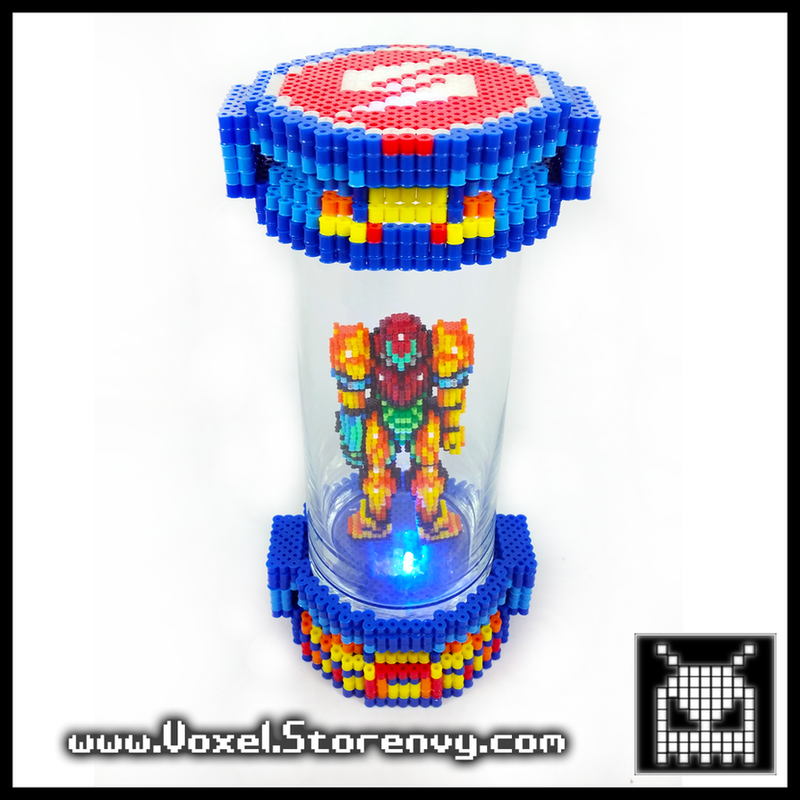 Recently they have started to create custom pixel work for you. 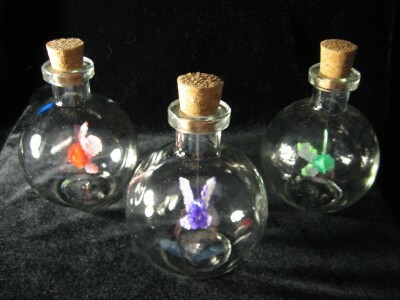 This weekend they can be found at Fandoms United in Whippany, NJ. 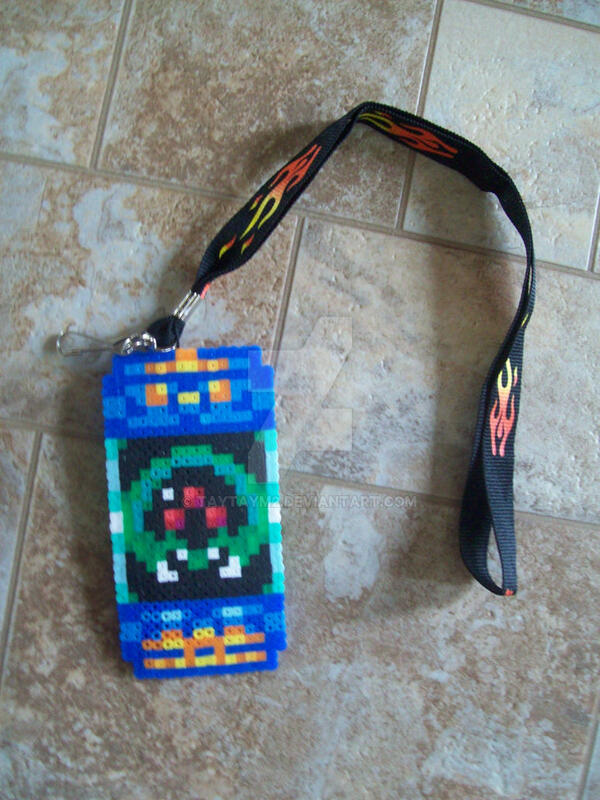 They will have their printer with them creating custom badges and special sprites just for you! 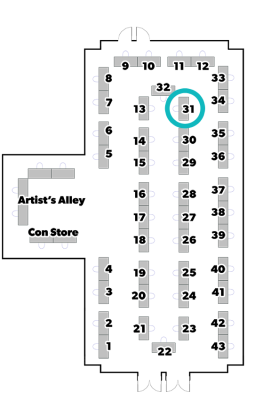 So if you are planning on going to Fandoms United then swing by table 31 and say hi! 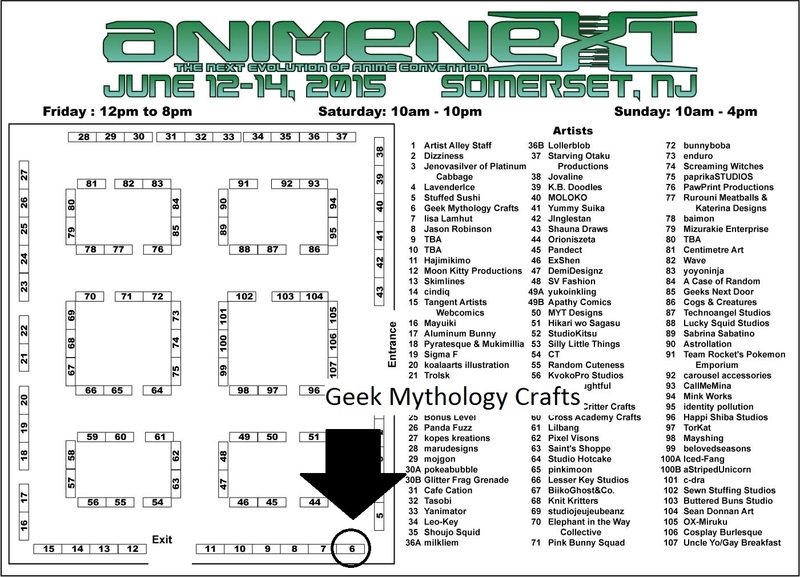 This weekend is Anime Next and one of our newer members Geek Mythology Crafts is going to be there! 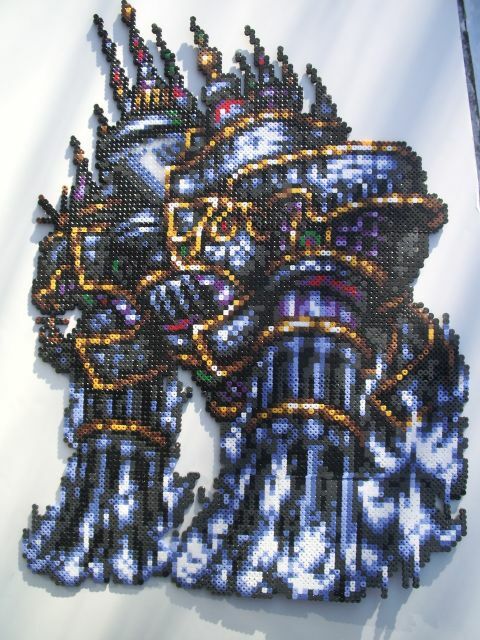 If you have been to any Anime or Video game convention in the Pennsylvania/MD/New York area you may have seen some of their fantastic perler bead creations. This weekend they will have something very special for you though, the opportunity to commission a specialty sprite just for you! 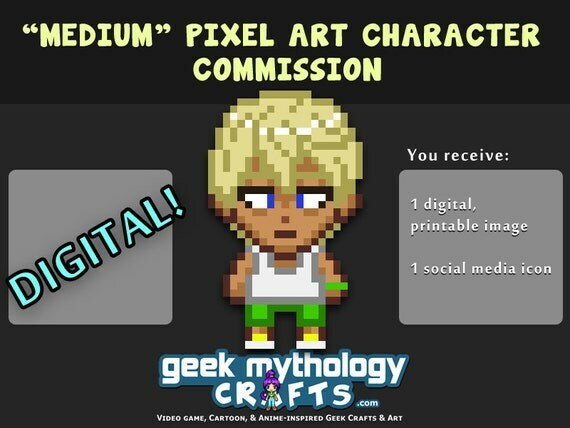 Would you like your own avatar to be used on line, have a special occasion and want something pixelated, or just want something cool in pixel form they can do it for you. They can be found at Booth 6. 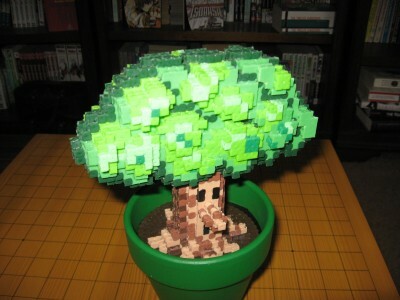 Want your own pixelated creation but not going to AnimeNext? They can still make one for you. You can contact them through their commission order form. If you are going to AnimeNext, have a great time! 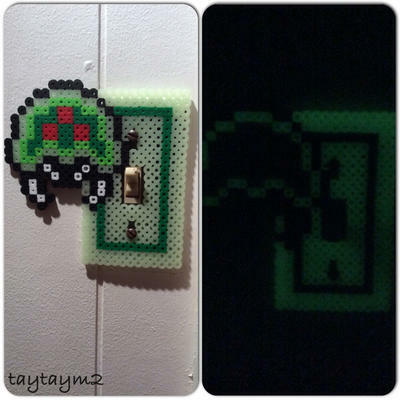 While I typically see perler beads used for small things like magnets & keychains, occasionally I will find the ones that make massive yard/meter long pieces. 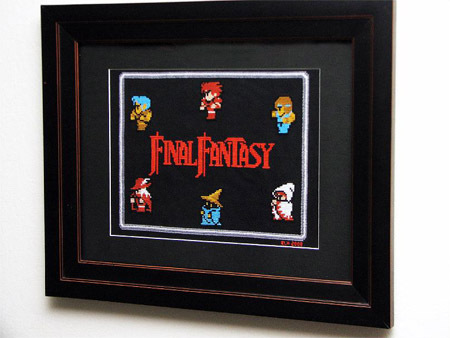 While I’ve always assumed these piece aren’t meant to be displayed on the wall, I’ll admit that I’ve never been quite sure what the best way to go about that would be. 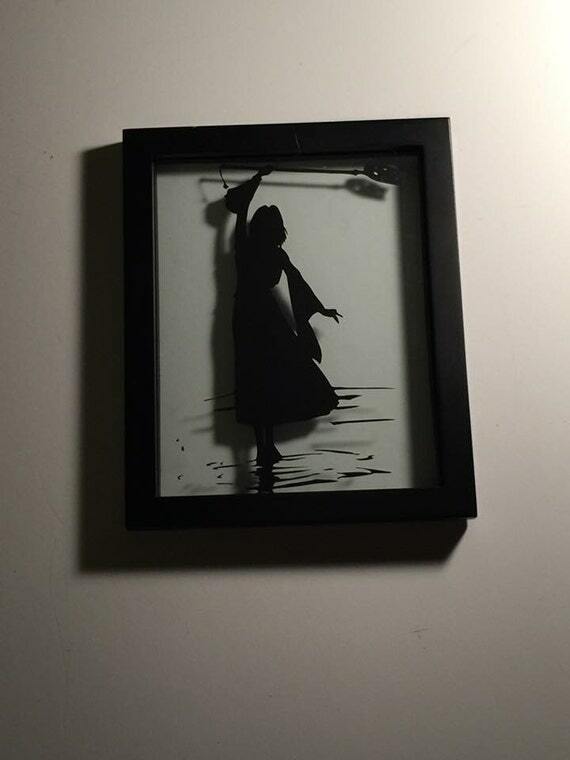 Thankfully, one artist I’ve come across recently has solved this dilemma with her lovely custom framed pieces that she makes instead. 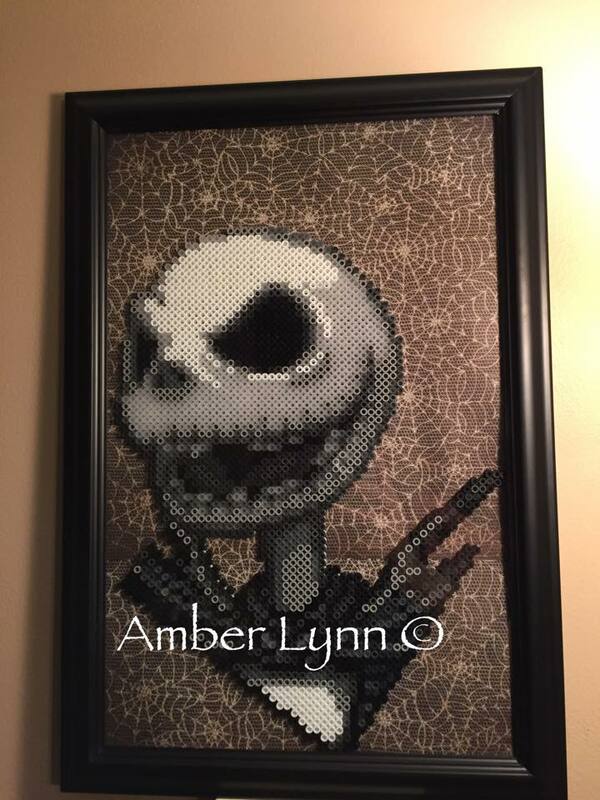 Amber Lynn uses perler, hama and nabbi beads to get the best possible color gradients with her work; something you can easily see with all the grey in the Jack Skellington Piece above. What I love more then that though is her ability to properly frame and display her finished pieces instead of always leaving them as is. 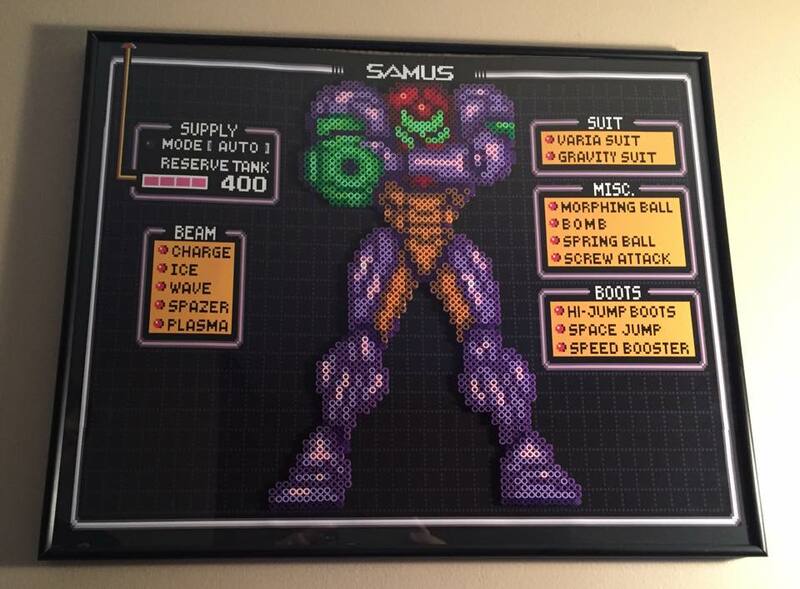 Her thought to the background design is just as important as the beads themselves in someways, with my favorite piece being the Metroid one she designed. After going to cons for so many years, I love to be proven wrong about a medium I may have written off due to over exposure. 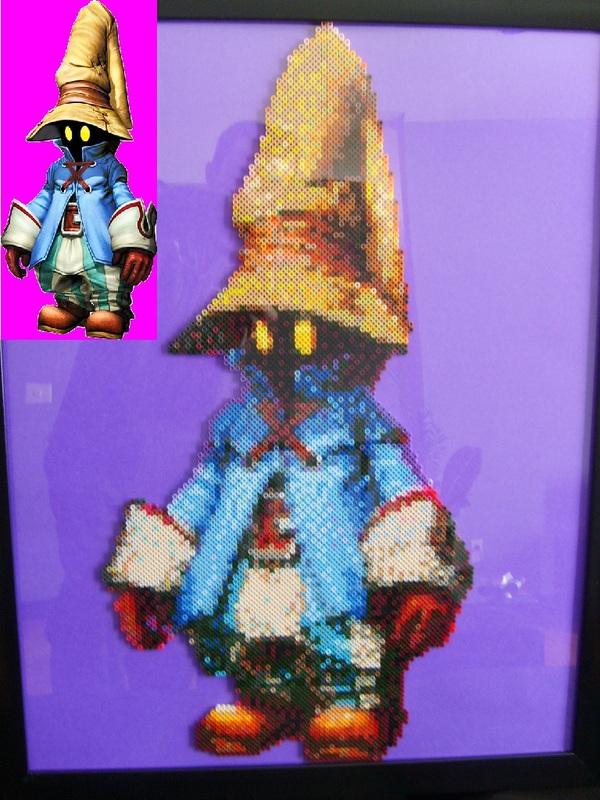 One such medium for me are perler beads, so I was pleasently surprised when I came across taytaym2‘s work.